Machine Learning can help save lives. Reality or Fiction? 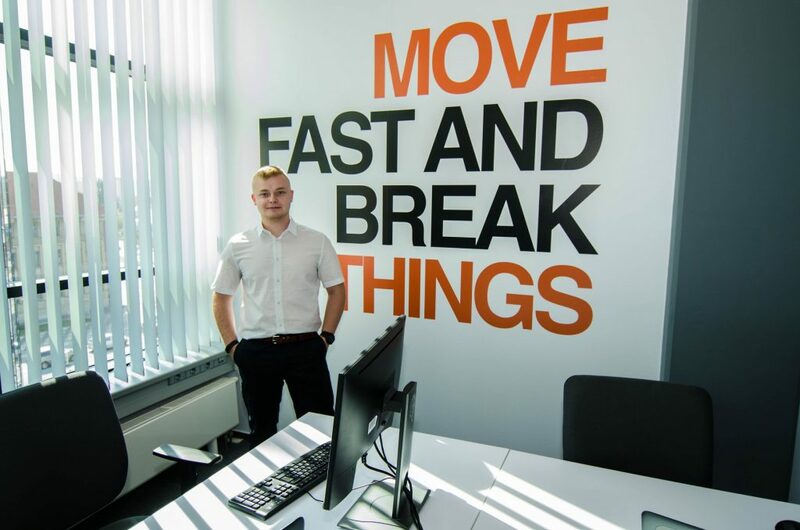 A New Lab in KOŠICE should Help. 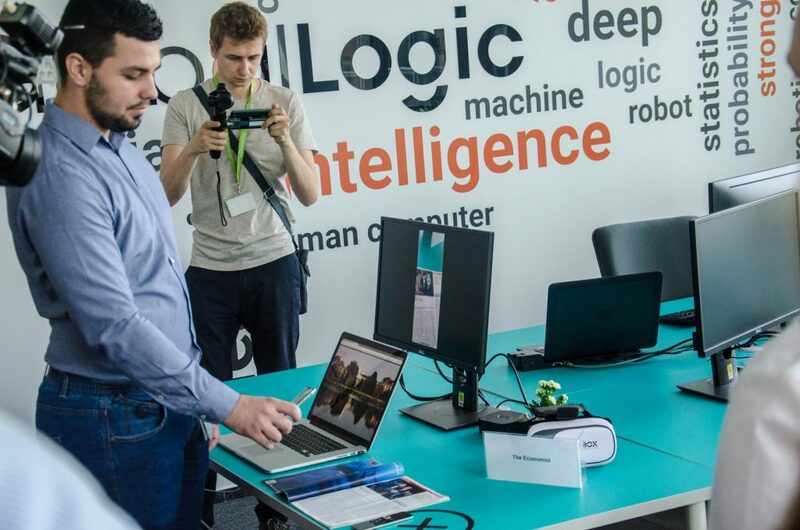 Košice, 31 May 2018 – The city of Košice is becoming a centre of IT innovations. GlobalLogic Slovakia s.r.o. is launching a unique project to help introduce world-class technologies into everyday life. Machine Intelligence Lab is where science fiction becomes reality. The lab is a development centre where breakthrough medical, media and business solutions are born and where designers’ creativity and precise thinking meets long-term experience of the wider expert public. The newly launched Machine Intelligence Lab offers solutions in which technology can replace the human brain, rationally evaluating vast numbers of information using mathematical models. The Lab also works with data science, surveying masses of historical data; with virtual reality as well as augmented reality. Designers and developers involved in the Machine Intelligence Lab project have been working on six individual applications. “Not only are the technologies we are using in our projects modern, but things like Machine Learning or Augmented Reality already have a positive impact on our end users today. They save time, deliver relevant content to the users based on prediction, and make decision-making much more efficient. It is amazing how this complex field can influence individuals as well as large groups of people. 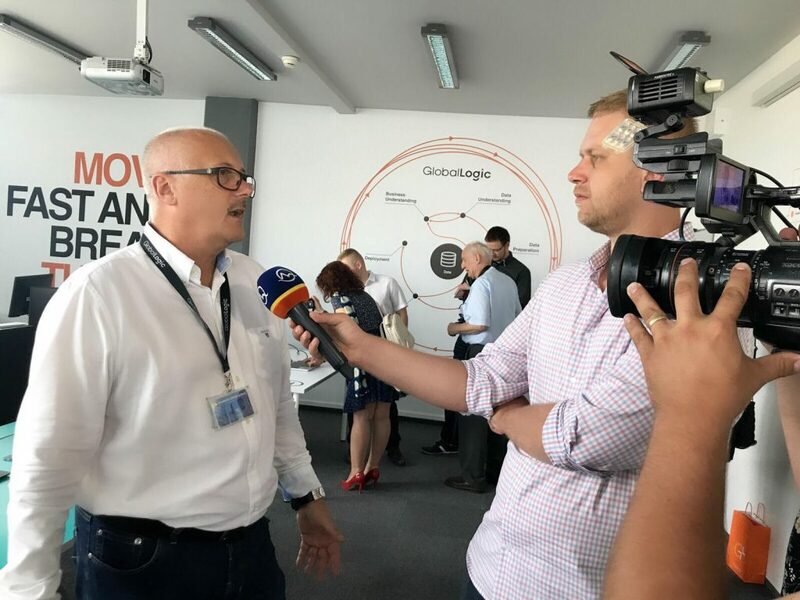 We are proud that at GlobalLogic in Slovakia we are working on projects that change our world,” says Ivan Hruška, GlobalLogic’s Head of Business Development Central Europe. One of the innovative medical solutions brought by Machine Intelligence Lab is Medical Data Processing. This solution, which was developed in cooperation with the radiologist MUDr. René Hako eliminates the need to manually analyze each individual CT scan image of a patient’s lungs. Using our software, we came up with a solution which, in the first step, can detect lung tumors and, in the second step, assess its status (malign/benign) based on the information contained in a database of tumors and diseases diagnosed in the past. The aim is to enable searching for similar cases in the database and suggest therapy based on the information received. Medical Data Processing Augmented Reality is yet another software concerning lung tumor detection and analysis we are developing. The software should solve the problem of unsatisfactory imaging technologies used in tumor diagnostics. The application makes it possible to use CT images of a patient’s lungs to create a 3D model, real time projection of which, using mixed reality, allows for better diagnostics. Another project Machine Intelligence Lab plans to develop in the medical field is automated ECG analysis. The solution, developed in cooperation with MUDr. Martin Studenčan, is based on the STEMI application, which MUDr. Studenčan developed with his son. This application facilitates communication between paramedics in ambulances and cardiologists in hospitals, thus making it possible for the paramedics to transport patients to cardiocentres without any delay. However, the said application requires manual handling. Our system will allow the application to analyze historical data and, based on this analysis, automatically identify signs of a heart attack. Patient diagnostics will thus be faster and more precise, allowing the attending physicians to administer life-saving treatment immediately. The system will be able to learn from new cases and improve autonomously. Bipolar affective disorder is a serious mental illness, which causes patients to have a distorted perception of themselves and their abilities. Currently, the prediction of manic and depressive episodes in patients are based on average values per given period and, as such, are hard to identify and often inaccurate. Therefore, we decided to work with MUDr. Filip Španiel of the National Institute of Mental Health in Prague and, in cooperation with MindPax, design a solution capable of predicting different episodes in patients using the information collected using a special bracelet. The bracelet collects the patient’s accelerometric data, analyses them and, based on this analysis, it can make predictions and send a signal both to the patient and to his/her attending physician that a depressive episode is coming. In the media field, we have developed a system for the world-renowned journal The Economist capable of predicting film preferences of users based on the analysis of their behavior. We have also developed a mobile app, which brings additional content to accompany the printed version of the magazine. Based on the visual inputs, the software identifies relevant content and plays videos accompanying the articles or provides further additional information. adrenaline sports giant, can look up a person in a database of pictures quickly and with high precision. 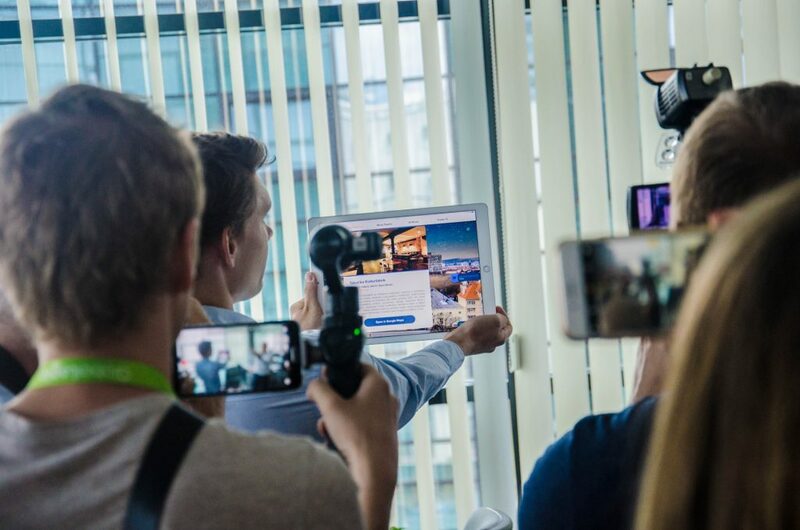 The set of innovative technologies is completed by an application developed in cooperation with Michal Hladký, Director of Creative Industry Košice, for Hotel Yasmin. The aim was to prepare an interactive room fitted with futuristic features, which display the city skyline on a tablet screen when looking from a hotel room window, highlighting interesting sights and places, displaying day regime at night, or displaying parallel realities.